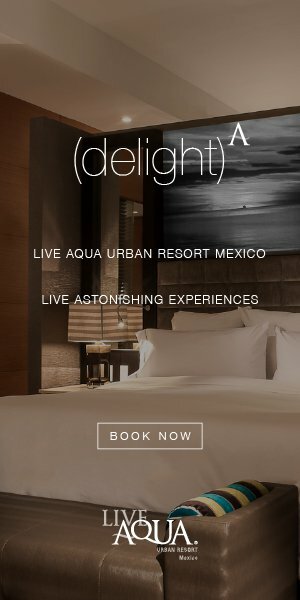 U.S. News & World Report released a list of the most luxurious spots to take your honeymoon, based on atmosphere, hotel quality, overall reputation, expert opinion and traveler feedback. From remote tropical islands to picturesque European destinations, the list details 15 locations around the world where you can enjoy a once-in-a-lifetime vacation in the lap of luxury after tying the knot. For the ultimate exotic honeymoon, journey to the Maldives, consisting of more than 1,000 picturesque islands. Find tropical sophistication at its many luxury resorts, boasting unspoiled beaches, bungalows over pristine blue waters and romantic al fresco dining. 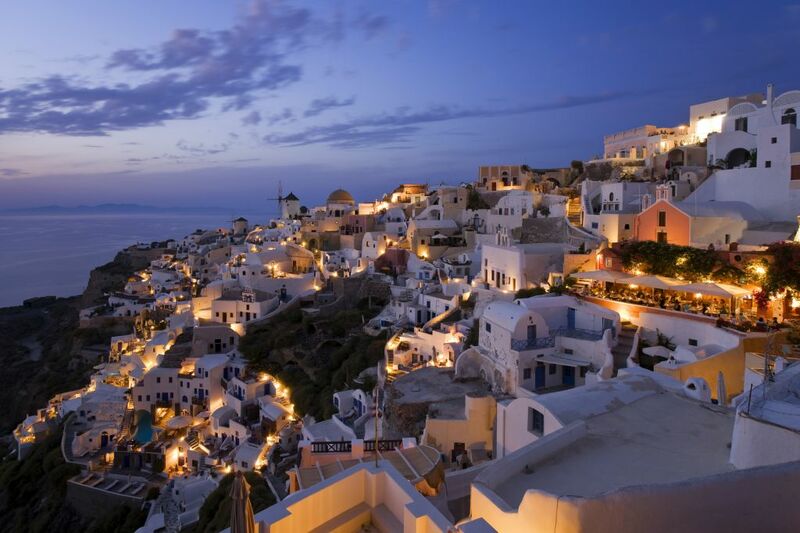 Enjoy succulent sunsets and seafood with beautiful views of Greece’s Aegean Sea amid privacy and tranquility in the white and blue villages of Santorini. The most famous of French Polynesia’s Leeward Islands beckons newlyweds with its immaculate white sandy beaches lined with coconut trees, turquoise lagoons and endless outdoor activities. With more than 300 islands to choose from, finding your dream honeymoon spot isn’t hard in Fiji. Celebrate your nuptials with seafood dinners and some R&R in an overwater bungalow after getting up close and personal with coral reefs and wading in pristine lagoon waters. Soak up alone time while visiting vineyards, olive groves and medieval castles in Tuscany and strolling the narrow streets of the romantic Renaissance city of Florence. Newlyweds flock to this island for serene luxury and relaxation in a tropical paradise home to the softest sands and the most verdant forests in Hawaii. Consisting of the main islands of Tortola, Virgin Gorda, Anegada and Jost Van Dyke, along with more than 50 smaller islands, the British Virgin Islands is an ideal destination for honeymooners who want to spend their time together lounging on white sandy beaches and dipping in warm blue waters. Kick start your marriage in this tropical Eden, boasting several 5-star hotels surrounded by tranquil waters and secluded beaches under the gaze of the majestic West Maui Mountains. Escape to a Balinese luxury resort for a legendary honeymoon filled with diving, surfing, trekking and exploring. In addition to beautiful white sand and clear blue waters, Bali offers endless cultural and historic attractions to soak up the rich culture of this island paradise. Luxury abounds in French Polynesia, and honeymooners will find no shortage of private sand beaches and water bungalows over peaceful blue waters in Tahiti, the main island. Where better to plan a post-nuptial getaway than the City of Love? From a stroll along the River Seine to dinner on the Boulevard Saint-Germain, Paris offers endless opportunities for romance. Escape to the Seychelles for a luxury honeymoon fit for royalty and discover why William and Kate journeyed to this cluster of 115 isolated islands to celebrate their vows. For honeymooners who don’t want the party to end at the reception, journey to the French Riviera to revel in post-nuptial bliss in the popular clubs and lively casinos of Cannes. Napa Valley is an ideal destination for honeymooners who don’t want to journey far for luxury and romance. 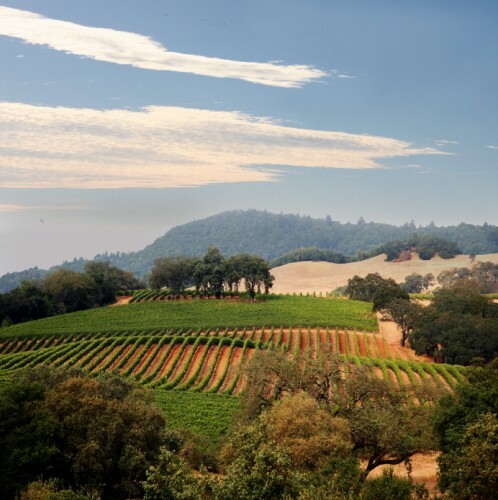 Celebrate your love on a California wine country honeymoon while sipping on whites, reds and roses, savoring breathtakingly gorgeous countryside views, walking through redwoods and dining at Michelin-starred gems. Experience all the pleasures of the Mediterranean in Monaco, a romantic European destination where Grace Kelly once found love.